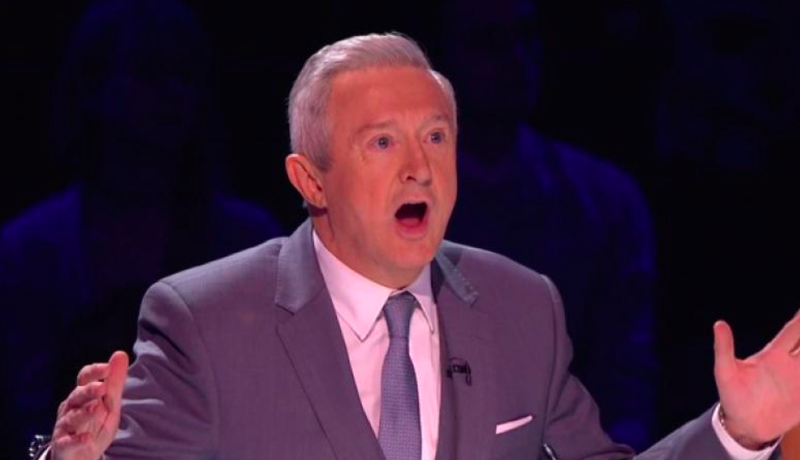 ITV have confirmed that Louis Walsh has decided to bow out of The X Factor after 13 years on the panel. 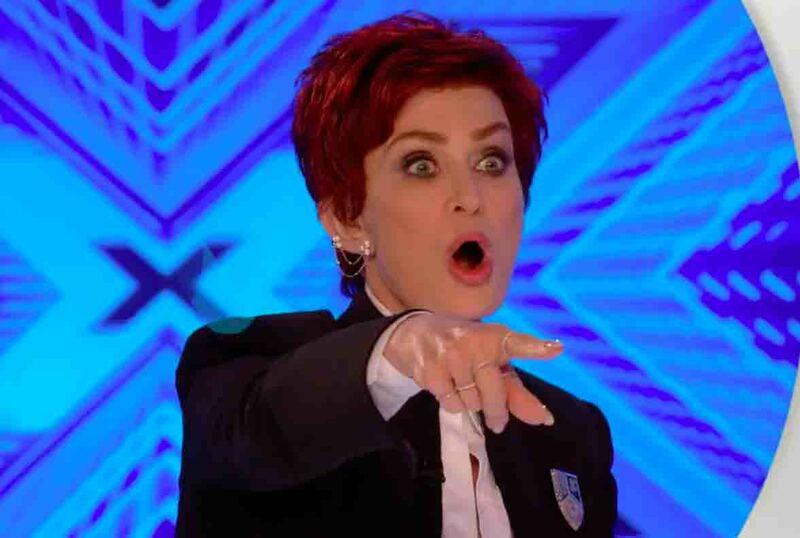 Sharon Osbourne – who has appeared on seven series – has also chosen to take on an exciting new role on the show, which will see her appear as a judge on The X Factor’s live episodes. 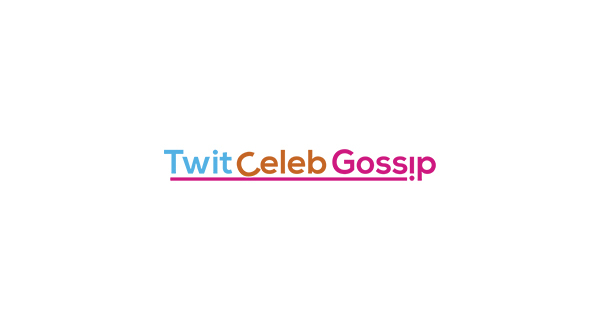 Louis Walsh said: “I’ve had a fantastic 13 years on The X Factor but the show needs a change and I’m ready to leave. 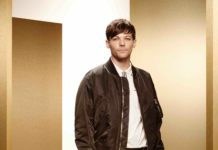 Thames Managing Director, Amelia Brown, said: “Louis has been a huge part of The X Factor’s success since it launched and remains a good friend of the show. 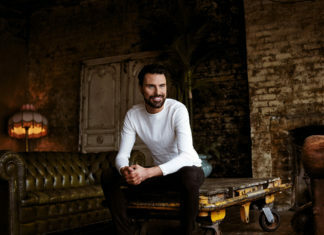 Brown added: “We are very excited Sharon is taking on a new role on the show and we can’t wait to see her as a judge on the live episodes. 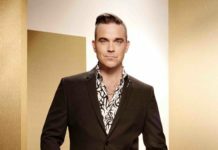 Creator Simon Cowell will return to The X Factor for the new series with three new fellow judges being announced in due course. 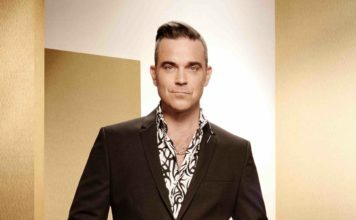 Judges’ auditions for The X Factor 2018 will take place at the iconic Wembley Arena in London. More than 30,000 contestants have so far entered the 2018 series.